Levi van Veluw's new work will be presented by gallery Ronmandos. From 5 t/m 8 February 2009 the old Cruise Terminal building of the Holland America line will again be the stage for the tenth edition of Art Rotterdam. 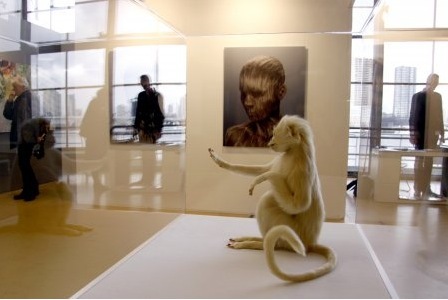 Art Rotterdam is one of the most energetic art fairs for contemporary art in Europe. A visit to the fair will keep you up to date about the latest developments in contemporary art and is the place to discover fresh talent. 75 galleries from ten different countries will present their most exciting artists. 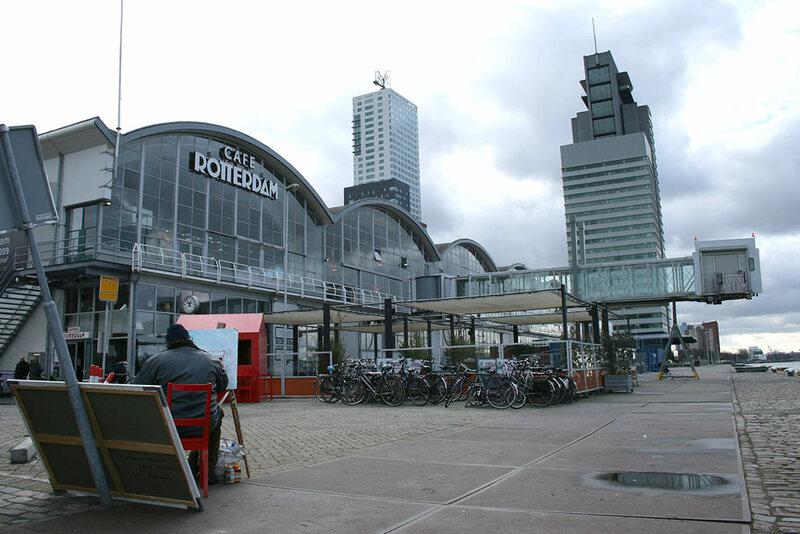 During the fair the city of Rotterdam is bubbling over with cultural activities. 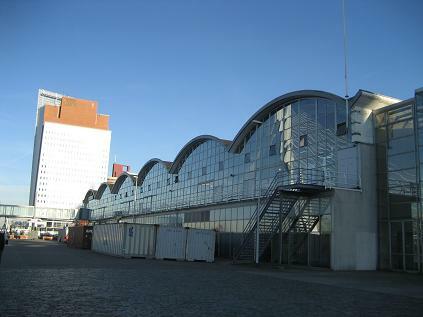 Object Rotterdam, the international fair for autonomous design, will take place in Las Palmas. The Kunsthal presents a large-scale retrospective of Giacommeti and Witte the With hosts a large-scale exhibition trilogy of Ian Wallace.